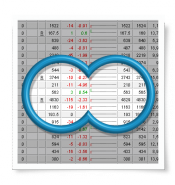 If you're after a simple but powerful charting package, Beyond Charts FREE charting application offers the latest in invention and design. From the moment you install Beyond Charts, you’ll appreciate the care that has been invested into the user experience and look and feel of the interface which makes searching for securities and managing your analysis simple and intuitive. 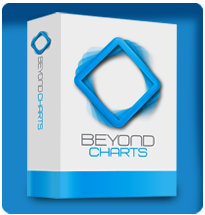 So if you are after a basic charting and analysis tool, Beyond Charts could be the first step. While the software is FREE, all that’s required is that you pay for market data. There is a range of markets and data subscriptions to choose from and the choice is yours to choose what you need! 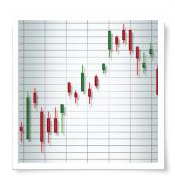 Technical charts help investors and traders view the price action that happens at any moment on the stock market. 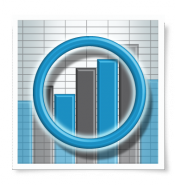 Our easy to use investor charting software program makes it easy to view such data. 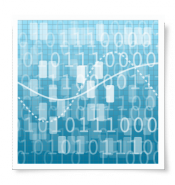 Data is the most important component of any stock charting package. Don’t let anyone tell you otherwise. You get what you pay for when it comes to share market data and we believe we have the best. The Securities Explorer is a powerful search tool that allows you to dive into the database and find exactly what you’re looking for. The Watchlist Explorer gives you the flexibility to easily manage and examine the securities you’re interested in keeping an eye on! 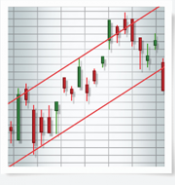 Analysis and Line Studies are used by experienced analysts to confirm trends. Most investors learn that picking the highs and lows are a difficult task that require more than luck.